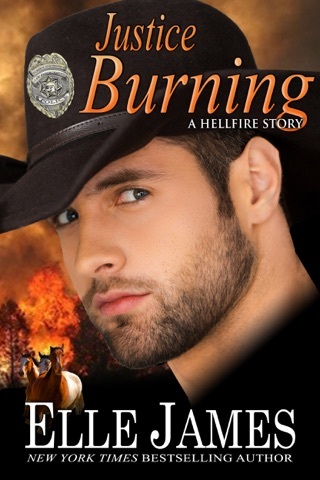 This is book 6 in the Hellfire, Texas series and it features Chance and Kate. He’s carrying around some PTSD from events that happened while deployed. 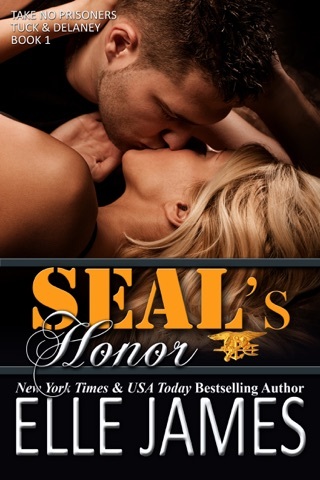 Even though she had previously been deployed, her issues stem from what awaited her after she came home. 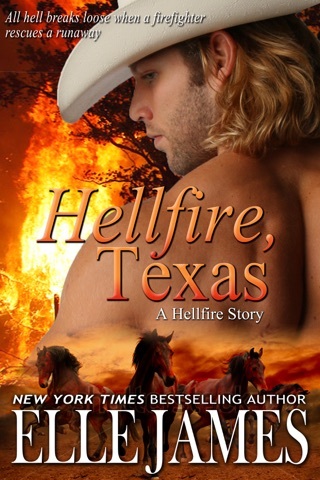 She’s decided to start over in the small town of Hellfire, Texas. It’s true what they say about love. You find it when you’re not even looking for it. Fantastic characters! 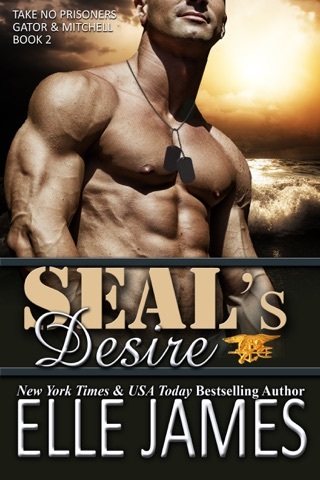 This book has a great story line that was complete with smooth flowing events. 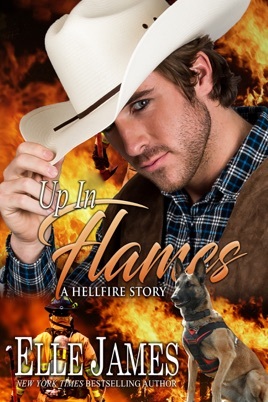 I love visiting the wonderful people of Hellfire, Texas! I have waited a long time for this story. This is a great addition to this awesome series. 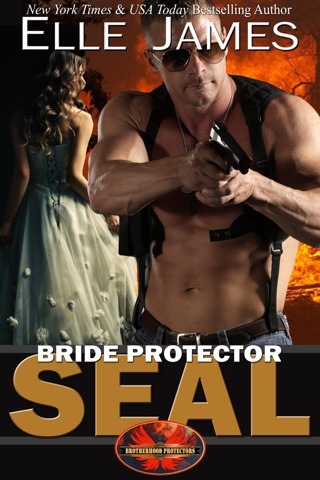 The plot was wonderful and kept me glued to my e-reader. I couldn't read this fast enough. I cheered when I found out that Chance was next for his' story. Chance is the former Army turned firefighter, who returned home after losing the love of his life on his last deployment. 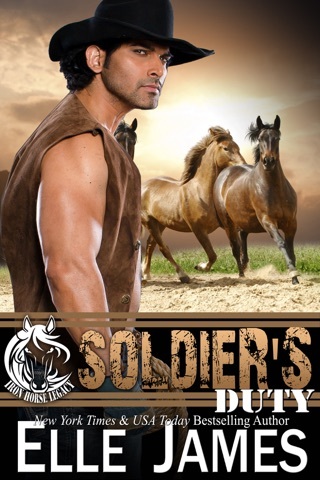 Kate gets out of the Army with her MWD, Bracchus, and starts fresh in Hellfire, TX as a deputy Sheriff. This is their journey to a HEA. Whew and what a journey it is. I adore that prior characters make appearances here. Ms. James has done a fantastic job in endearing the entire Grayson family and several others into my heart. I would LOVE to move to Hellfire, TX but now all of the Grayson men are taken!! I loved the dual POV format here. Seeing how the characters' thought process is, is wonderful for me to really understand them better. I highly recommend this story to anyone. 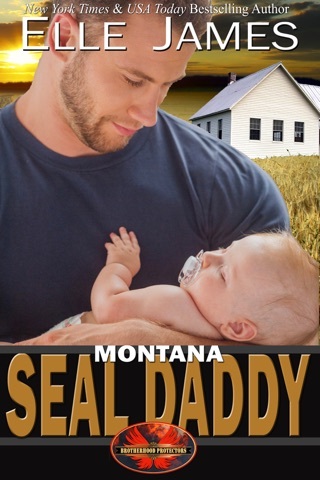 You could read it as a stand-alone but why would you when the entire series is wonderful. I will definitely be re-reading it into the future.